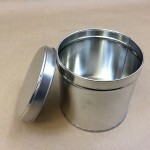 Home » Containers by Size » Looking for Quart Tin Containers? 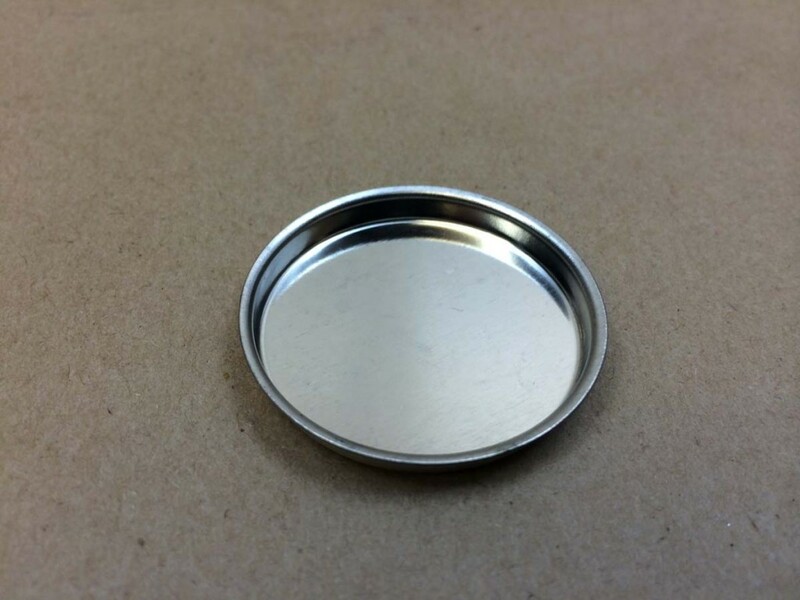 In most cases, lids are sold separately. 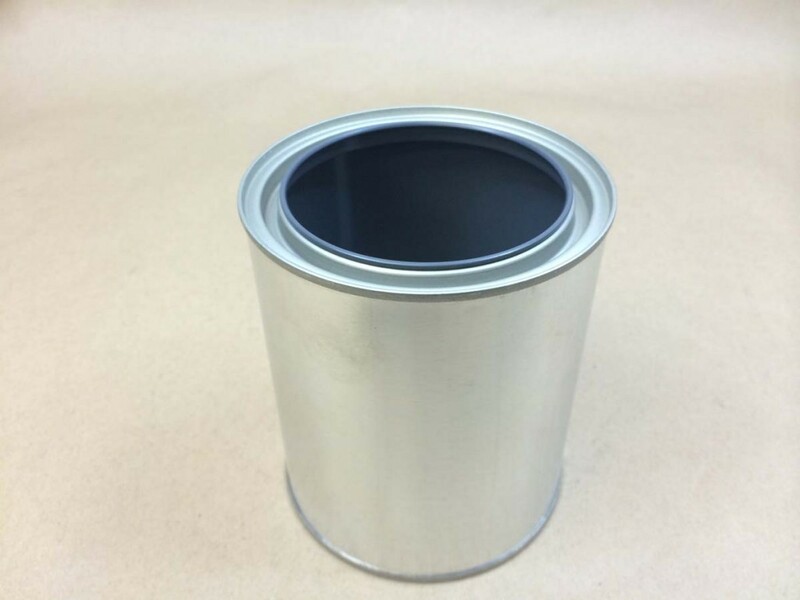 Cans and lids, or in the case of the F can, caps and seals, are listed below along with pricing. 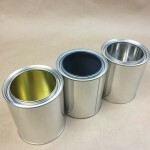 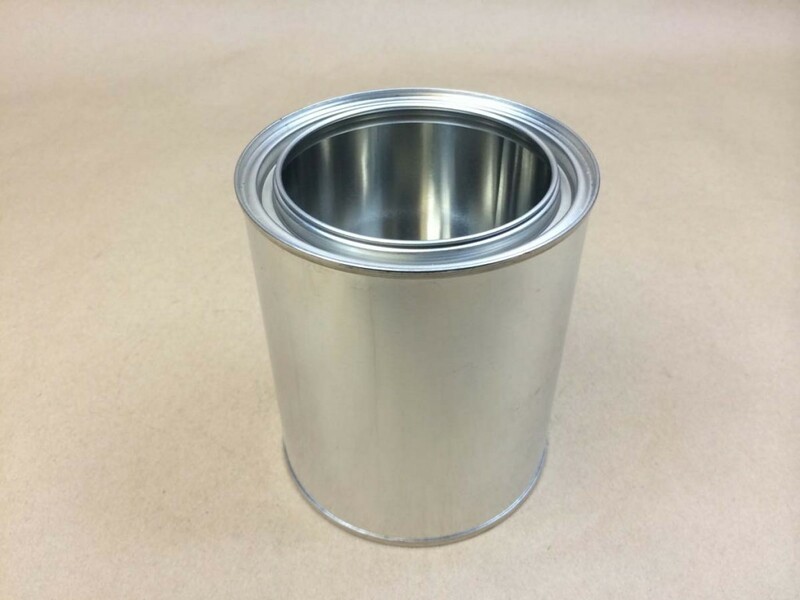 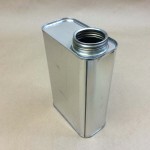 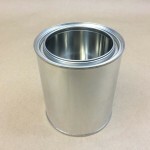 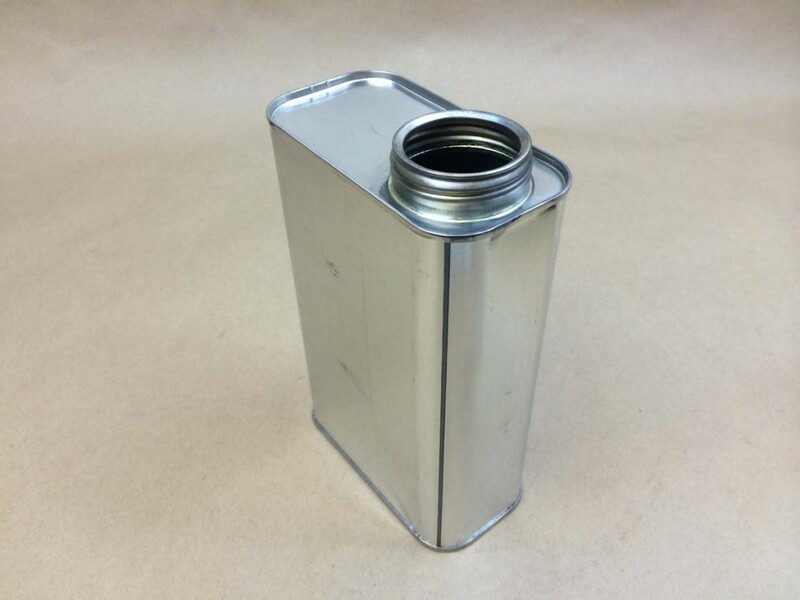 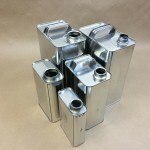 Slip Cover tins or ink cans are a canister style tin where the cover slips over the can. 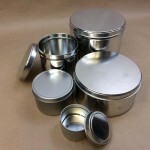 These tins are typically used for ink and for dry food products such as loose tea, popcorn, cookies and herbs. 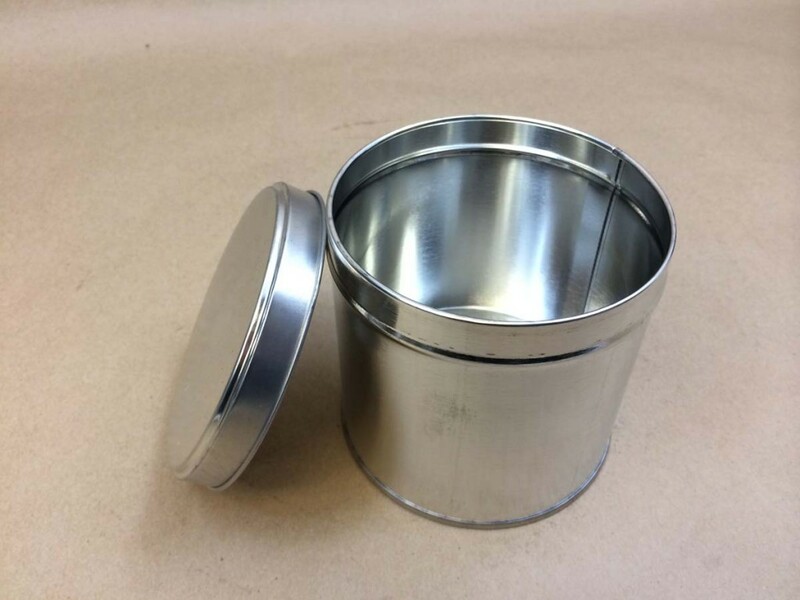 You must be sure that your product does not react with tinplate. 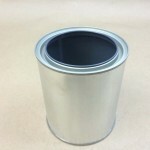 If it does, you would want to use a plastic bag as a liner. 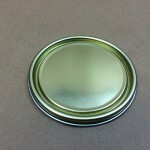 Another use for these versatile cans is for candles. 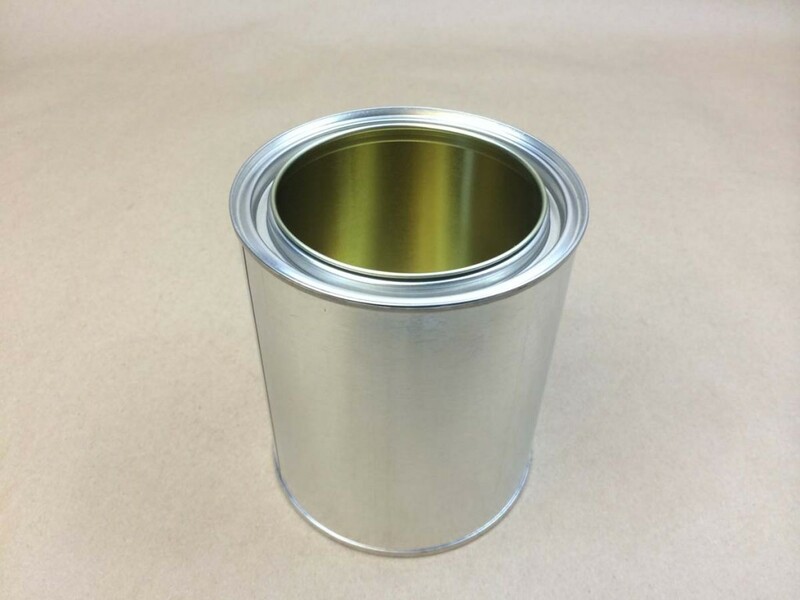 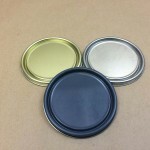 The gold lining in these cans is non-pigmented epoxy phenolic. 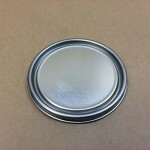 This type of lining is good for mild chemicals. 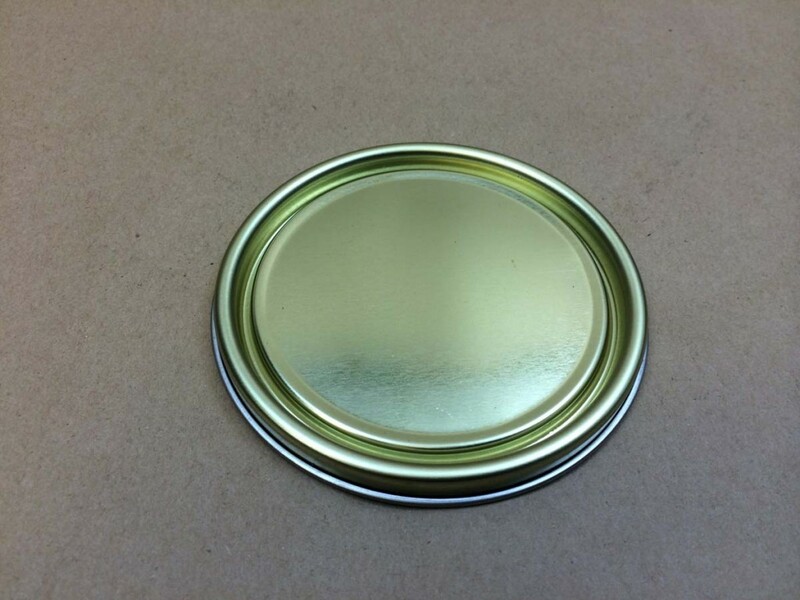 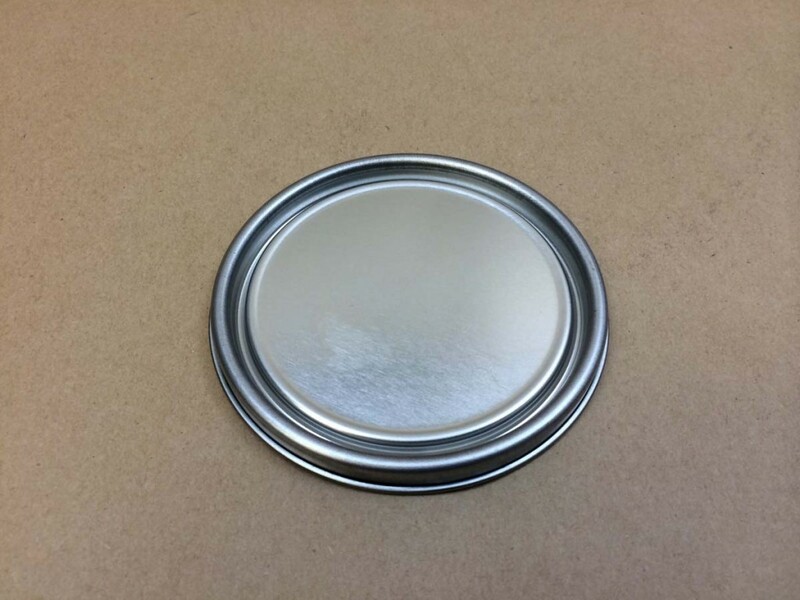 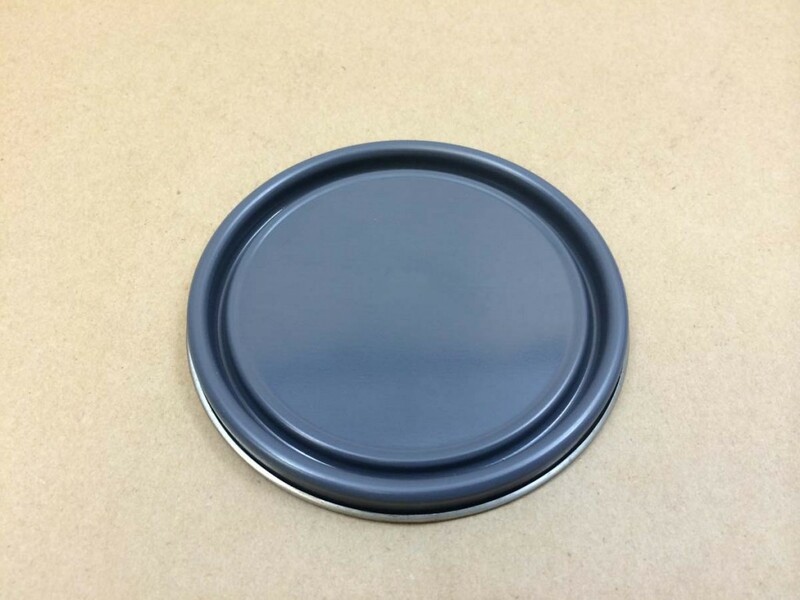 The grey lining in these cans is pigmented epoxy phenolic. 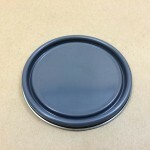 This type of lining is good for latex paints. 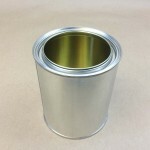 F cans are commonly used for turpentine and mineral spirits.